Everyone needs freedom. Everyone desires freedom. Everyone deserves freedom. 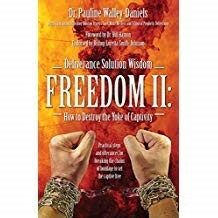 Freedom is not just a passion but a God given right. 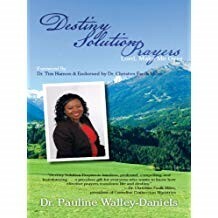 This book explores the realms of freedom and discusses some of the various types of freedom needed in different facets of human lives and endeavors. 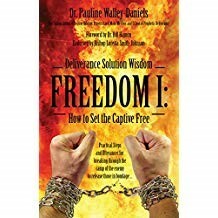 It lays hold on the reasons freedom may have been curtailed in certain environments, and how it can be released and restored BUY HERE.